3 Bedroom House To Rent in Somerton for £750 per Calendar Month. Available with Zero Deposit. A modern three bedroom terrace house set in and off road location close to the centre of Somerton. 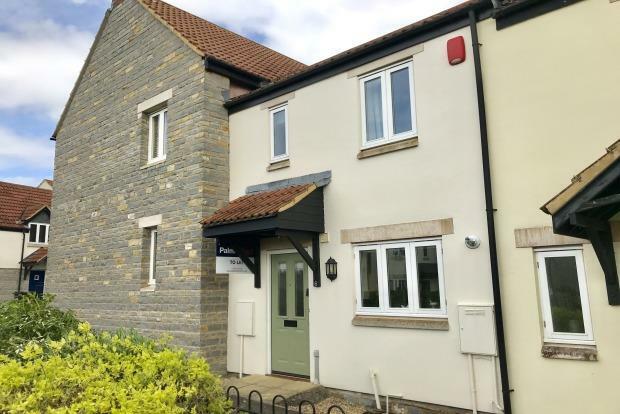 The property features : gas central heating and double glazing, downstairs cloakroom, fitted kitchen / diner, sitting room with fireplace and modern fitted fire and door to rear gardens. The first floor has three bedrooms and a modern white bathroom suite with shower over the bath. There is and enclose rear garden with patio, allocated parking and garage to the rear. AVAILABLE TO VIEW NOW UNFURNISHED. Somerton was the ancient County town of Wessex in the 8th century and a former market town. There is a good level of local amenities including butchers, bakery, public houses, restaurants, churches and schools. The mainline railway stations are located in Castle Cary and Yeovil and the A303 is situated nearby giving good access to London and the South West.